Gabriel Crawford | DBP MAGAZINE ONLINE The World's Best Free Whitewater Publication. 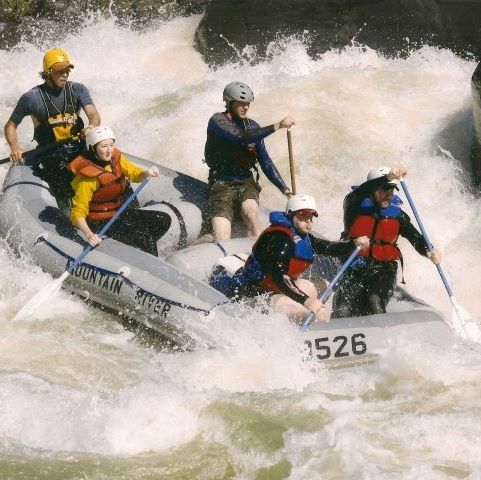 I became a whitewater river guide in 2003, and am 37 years old. Trained in California on the Tuolumne river, my first commercial trips came to me the next year in Alaska on the Nenanna river. Since then I’ve worked on many rivers across the United States. 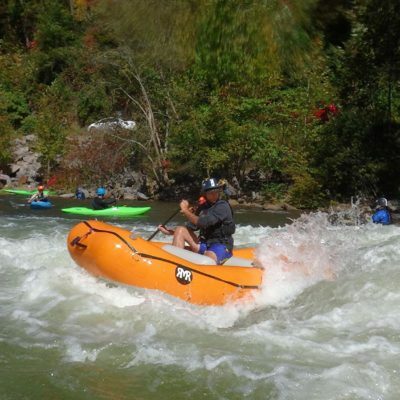 I now live in Tennessee and work on my home river the Ocoee and Gauley in the Fall. 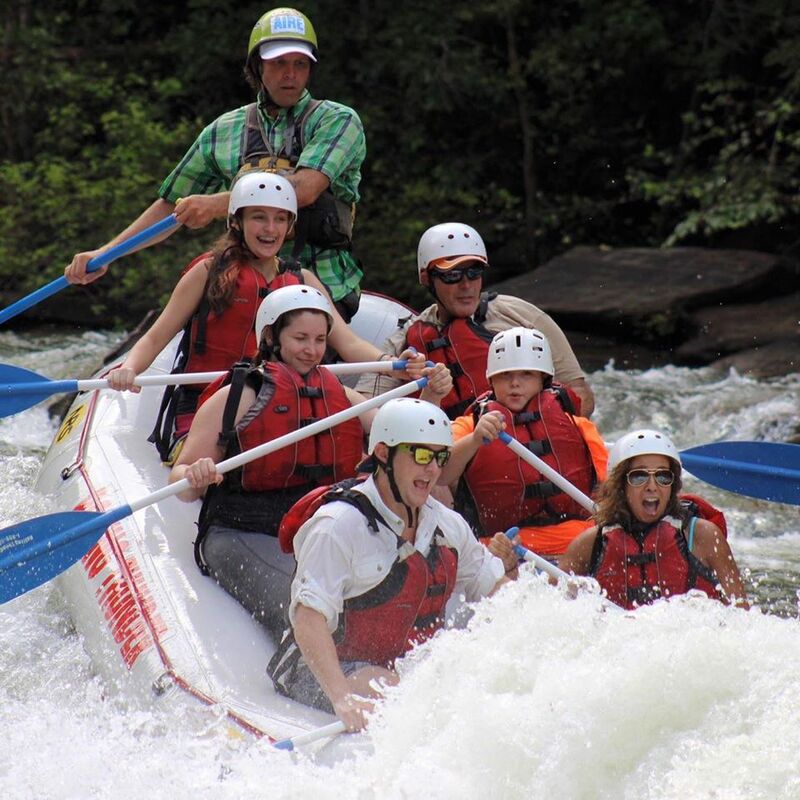 Commercially run are the Upper Yough and Upper Gauley. Non commercial runs are basically anything that me and my raft will fit down! 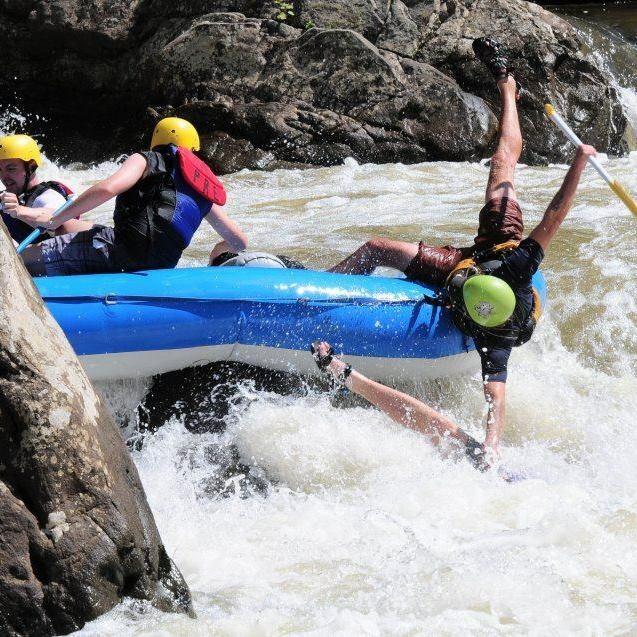 To get more rivers under my belt and to compete nationally in the rafting division. Astral green pfd, A Proud rep of Madcap, NRS, Pelican, Rocky Mountain Rafts, and Sawyer Paddles, and Watershed drybags.